Steve Addison talks to Chris Clayman, co-founder of Global Gates about his journey from Mali to New York and back. 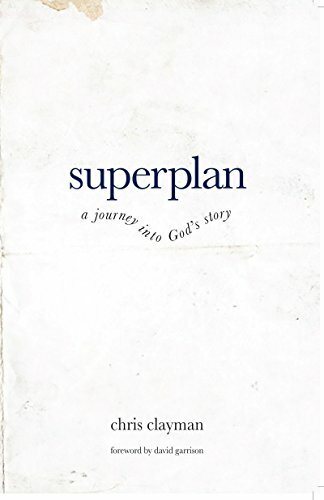 Chris tells the story in his new book, Superplan: A Journey into God's Story. It's always good to hear from Bekele Shanko. 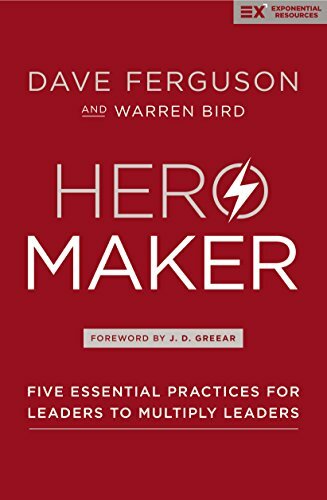 David Ferguson is right, movement catalysts aren't heroes, they're hero makers. 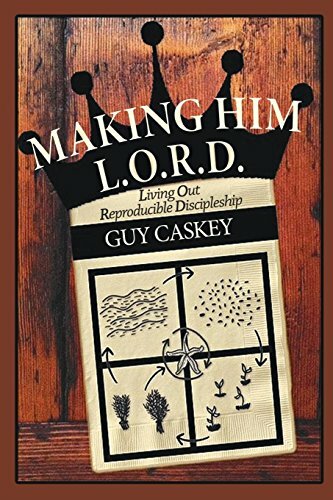 My mate Russell Godward is headed back to Kenya early 2018. I've seen first hand how much impact that man can have when he trains and coaches in Kenya. 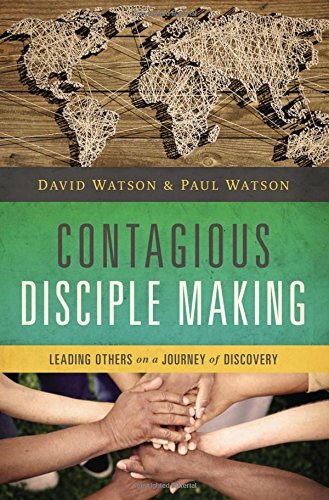 Here's a link if you'd like to find out more and support the trip financially. Meanwhile, I've still got my head down working on the next book. Planning to keep getting some podcasts but the blog is on hold. A few months ago I visited Cape Town, South Africa and got to interview Johan Visser, a movement catalyst. He's based in South Africa and has a vision for the whole continent.